Tata Motors will raise production of its Ace light truck by 15-20 per cent by the end of March. The company currently produces 14,000-15,000 of these in a month. Ravi Pisharody, president for commercial vehicles at Tata Motors, told reporters the company is witnessing “a little improvement” in overall commercial vehicle exports, with Bangladesh and Sri Lanka performing better than other markets. Tata Motors has introduced a new variant of the Ace in West Bengal and will be launching it in seven more states next month, he said. In addition, a ‘Super Ace’ version will be introduced next month, Pisharody said. The company today unveiled its new ‘Tata 407 Pickup’ and the new offerings from the Ace Platform — ‘Tata Super Ace’ and ‘Tata Ace EX. 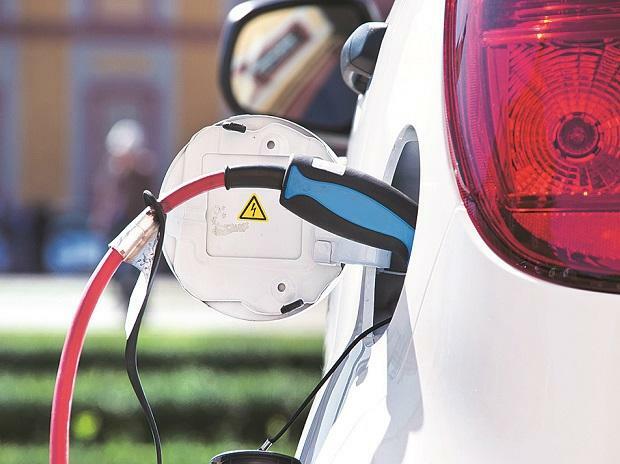 The introduction of these new products are expected to increase sales of the sub-one-tonne to three-tonne segment trucks, with more payload options and greater power. The Tata 407 Pickup comes with a payload of 2.25T which offers nearly double the payload of any other pickup vehicle in the market. Thus customers do not face any hassles of overloading. Further, the Tata 407 Pickup gives customers the benefit of a relatively small turning circle radius of 5.5m which, along with an overall length of only 4700 mm, helps in maneuverability even in narrow lanes. The inherent ability of this vehicle gives the customer an opportunity of carrying 2T loads for longer distances, which translates to more business. The Tata 407 Pickup comes with a service interval of 20,000 kms enabling the customer to spend less on maintenance. The legendary 407 platform with 3 years / 3 lakh kms warranty gives confidence and assurance of extended life. 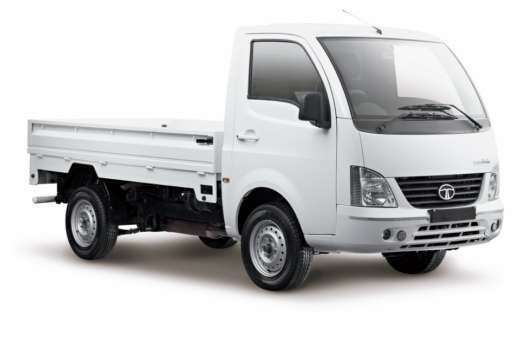 The Tata 407 Pickup comes with a competitive price which gives the benefit of almost the same EMI, similar down payment making it an attractive business proposition. The Tata Super Ace is a powerful, fuel efficient, ultra stylish 1 tonne truck with unmatched 70 HP and top speed of 125 kmph to hit the Indian roads. The vehicle is a four cylinder, 475 IDI turbo intercooled diesel engine which comes with a payload of 1000 Kg. It offers a larger deck length of 8’7”, perfect for voluminous loads. The Tata Super ACE offers superior comfort for the driver, sleek styling, with fully a functional dashboard with lockable glovebox, provision for mobile charger, ORVMs on both sides and sun visor. It also has power steering, bucket seats with front to rear adjustment for better drivability and roomy car like interiors. The overall length is 4340 mm allows for easy access in narrow lanes. The Tata Super Ace comes with 12 months/50,000 kms warranty which gives confidence and assurance of extended life. The Tata Super ACE will now enable owners to increase the number of trips in the day, provide better earnings and faster growth, thus keeping in pace with the growing business needs. 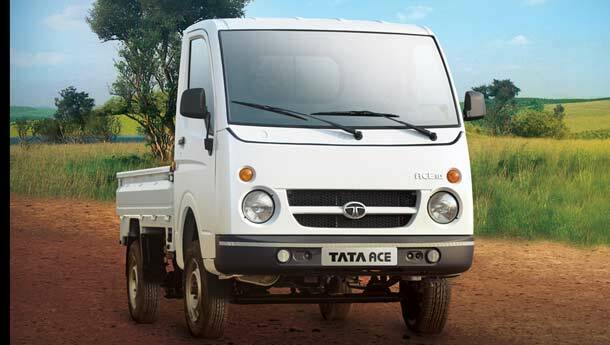 The Tata Ace EX, offers an increased mileage of upto 6%-10% over the current ACE. It has been equipped with superior features such as five speed gear box in order to reach out to farther locations in less time with more savings, bigger tyres with higher ground clearance to negotiate off-terrain with ease, unique electronic stop and start arrangement that saves fuel at traffic jams by auto ignition and clutch start. The Tata Ace EX comes with a warranty of 36,000 kms /12 months.